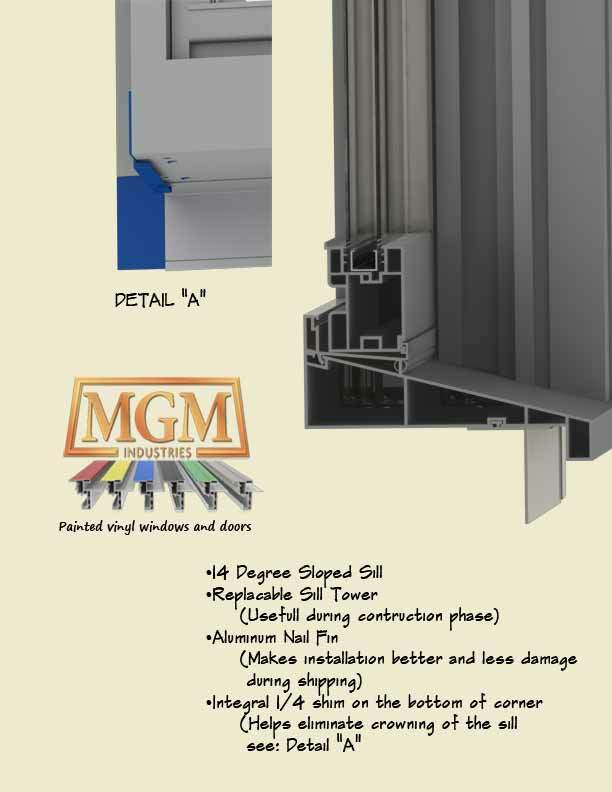 The Sienna product catalog represents all product that MGM offers for replacement or rehab work. 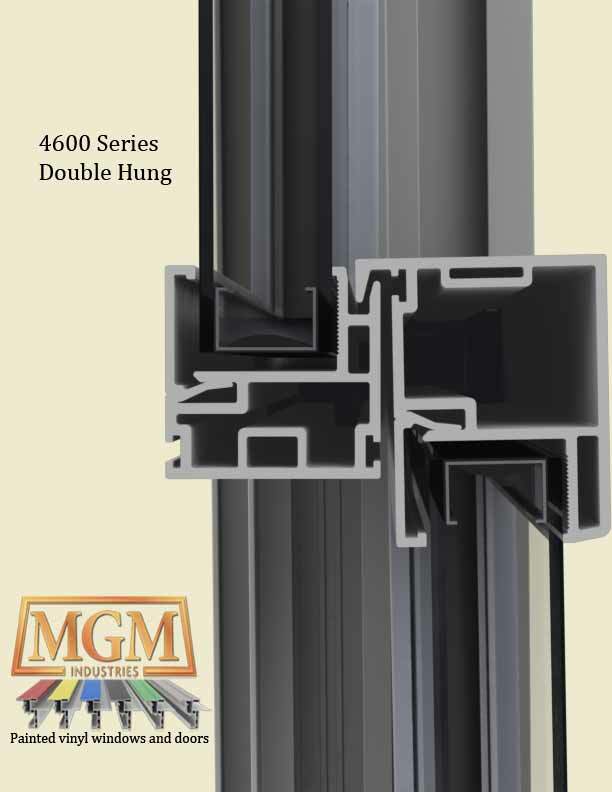 The catalog has some of the same product that is in the Southern Rose Catalog with the addition of the 6011 and 4600 series windows. The major diffenence between the two catalogs is that the Sienna catalog has all pricing set up on the "United Inch" (UI), which is defined as the width plus the height (w+h=UI). That is, odd size SouthernRose product is based on the next higher size window, plus an adder for odd size; whereas the Sienna would be based on the UI of the window opening. 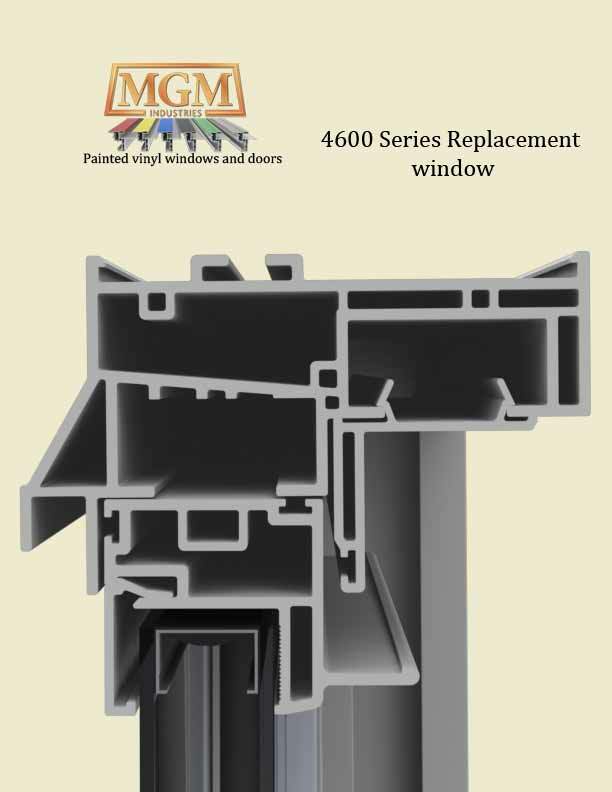 The Sienna Series Window System also offers the 4601 Series to meet the standards for the R-5 program. 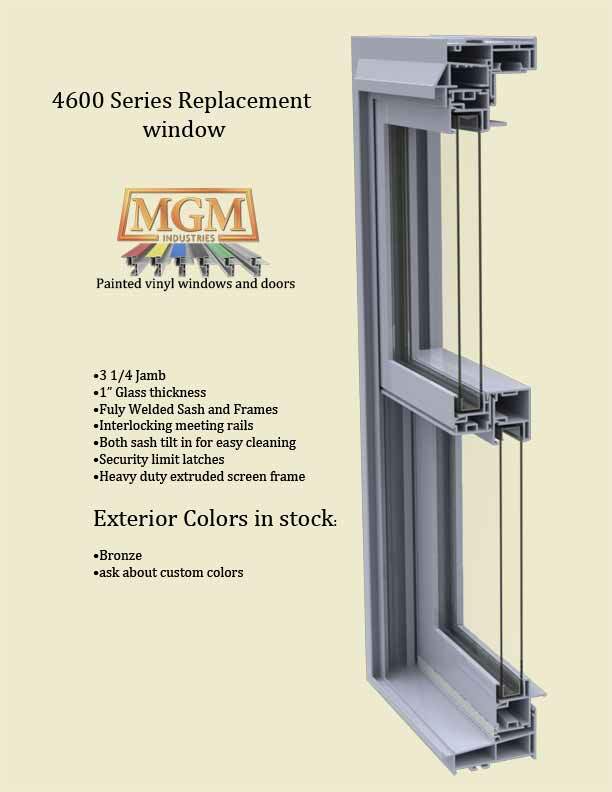 For more information, please visit the Sienna Series Window System website. Custom colors available by special order! 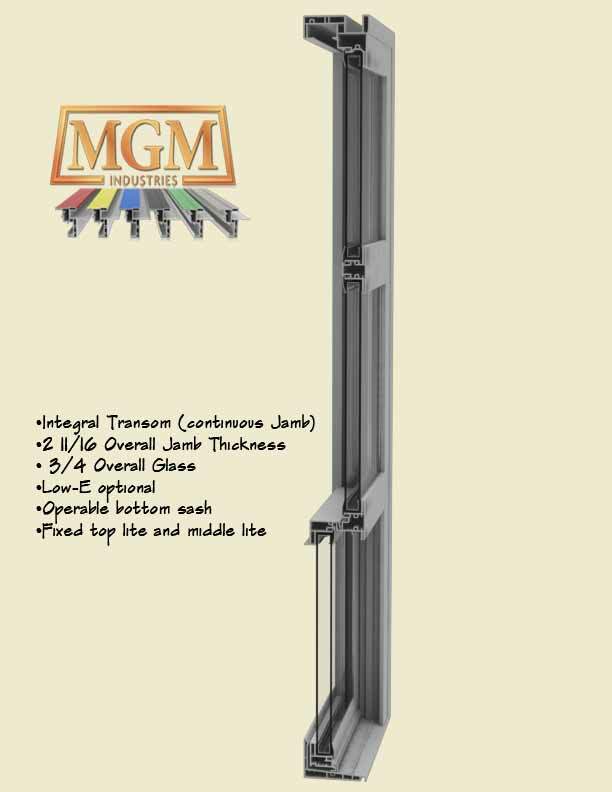 This is a subset item to the 6011, our question is: Why order a transom mulled to the top of a single hung when you can order a one-piece unit which will look better and will be more water tight? 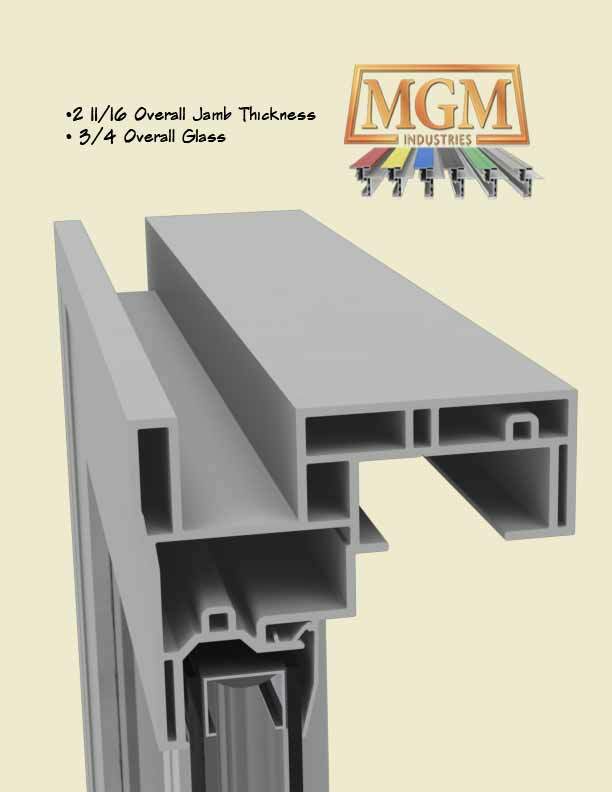 This is our premium 3 1/4 inch jamb replacement window. 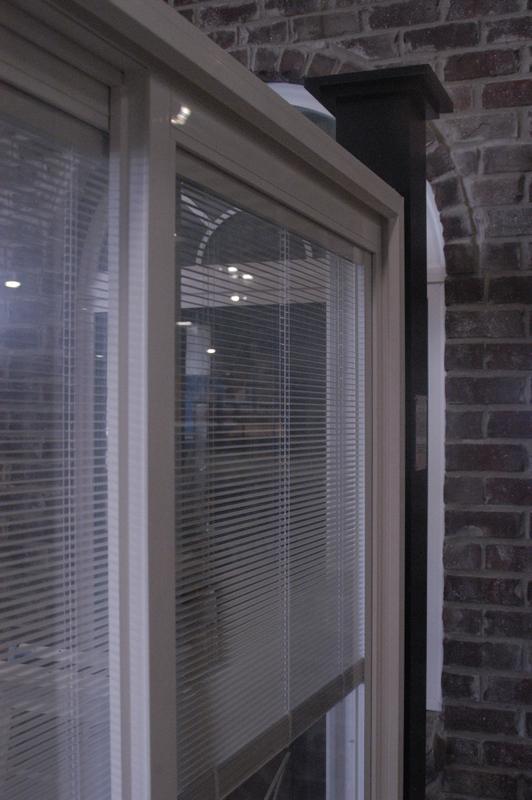 The window is fully welded with 1"OA glass. 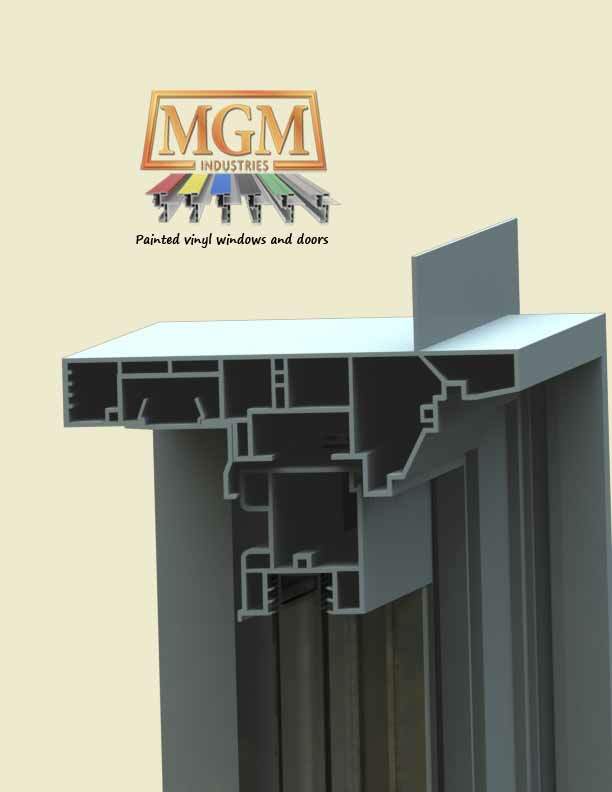 This window system is a really sweet design. 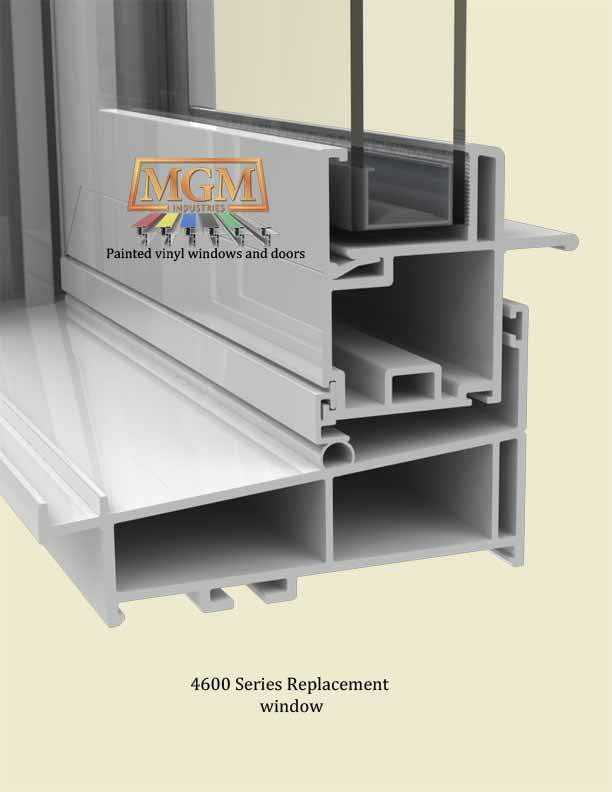 This product requires practically no maintenance and will look beautiful decades from the time of installation. 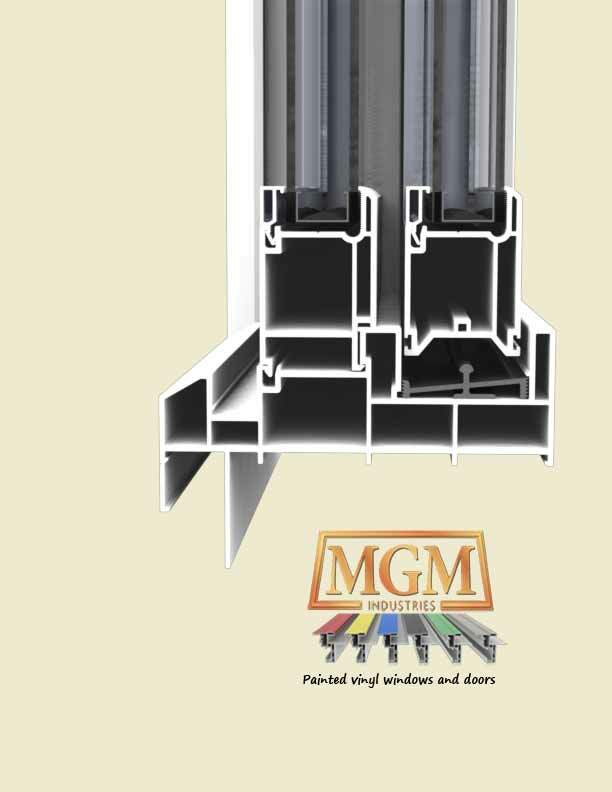 This system has constant force balances which make the window operate extremely easily. Both sashes tilt in for easy cleaning. 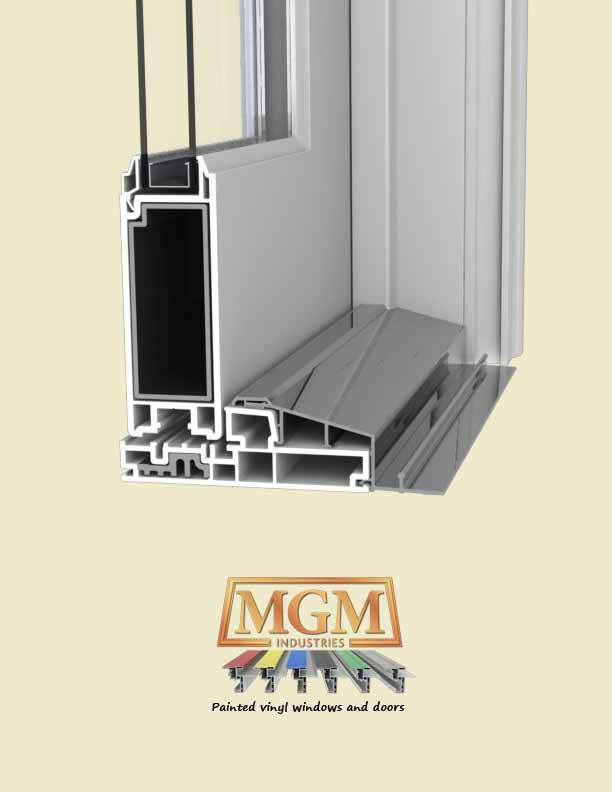 With 4600 Series double-hung windows, you will feel the difference--and enjoy lower energy bills. To the left is our Oak woodgrain. It is an option for this series window. Contemporary exterior, looks like a contemporary clad-wood window. With the 8027 system the window opening is torn out down to the studs. All components of the old window are removed. All the old rotten sills are removed. This is perfect for a professional replacement of oof old Tennessee Building Products (TBP) and "shop built" wood windows that are prone to rot. 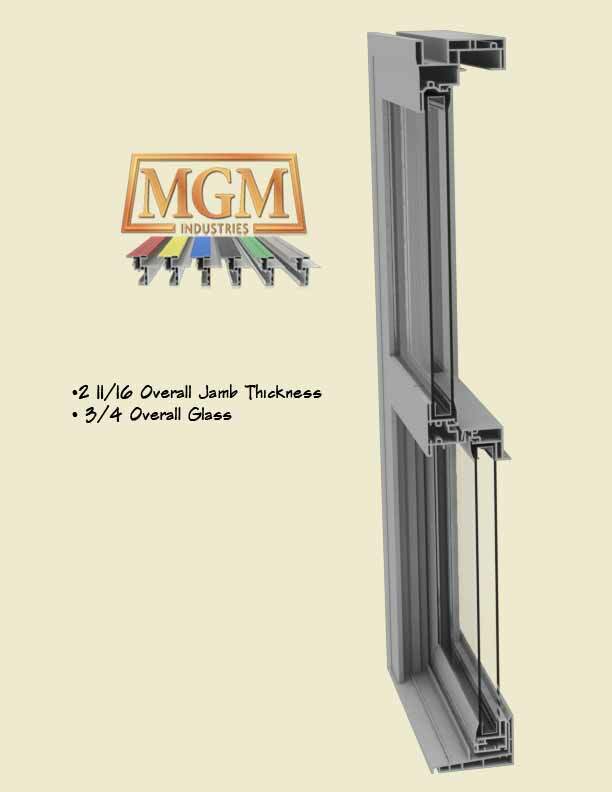 This This system will give the maximum daylight opening for a given rough opening. 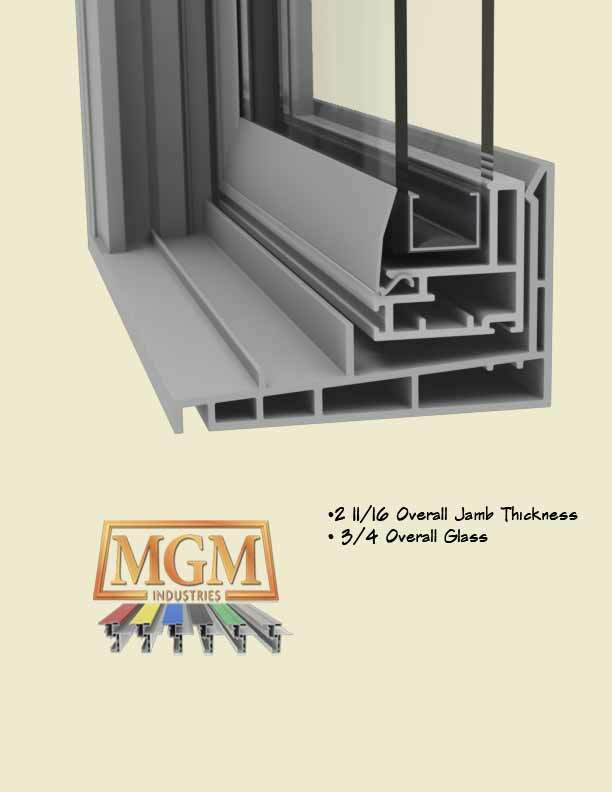 Nobody has a vinyl window system comparable to our system. The 8027 but has a vinyl brickmould shipped with the window to fill the gap created the brick opening and the new 8027 jamb. (There is a roughly a 1 3/8" gap that has to be filled in. 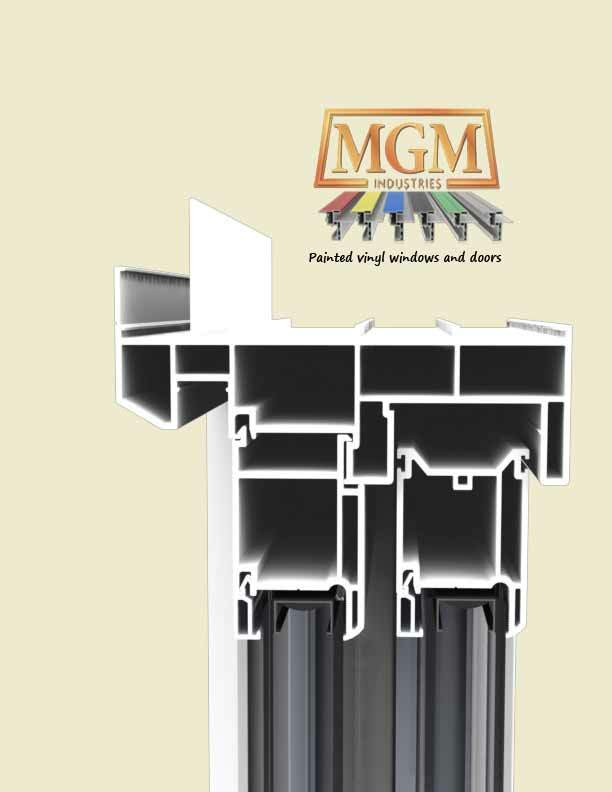 On a wood window the exterior width is 2 3/4" wider on the exterior verses interior. 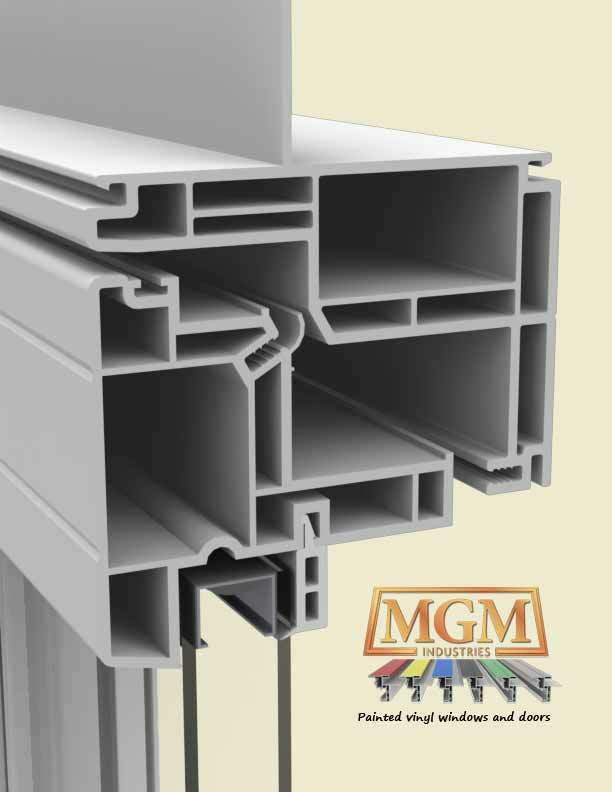 On our system the exterior width equals the interior width. Traditional 180 brickmould exterior, looks like the traditional wood window. With the 8010 system the window opening is torn out down to the studs. All components of the old window are removed. All the old rotten sills are removed. This is perfect for a professional replacement of oof old Tennessee Building Products (TBP) and "shop built" wood windows that are prone to rot. 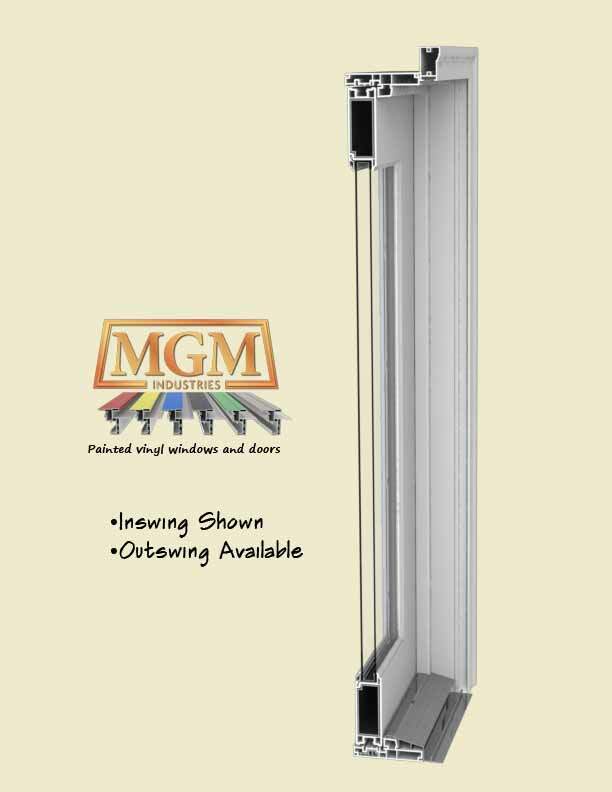 This This system will give the maximum daylight opening for a given rough opening. 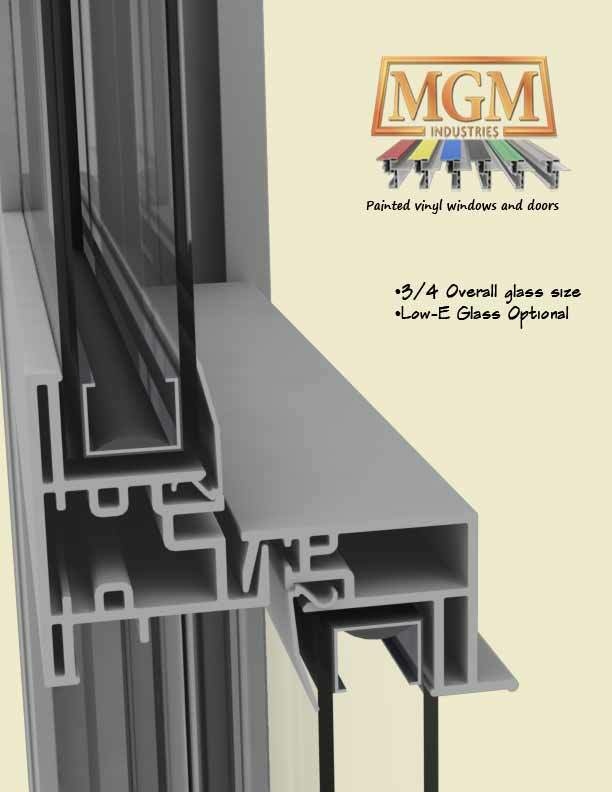 Nobody has a vinyl window system comparable to our system. 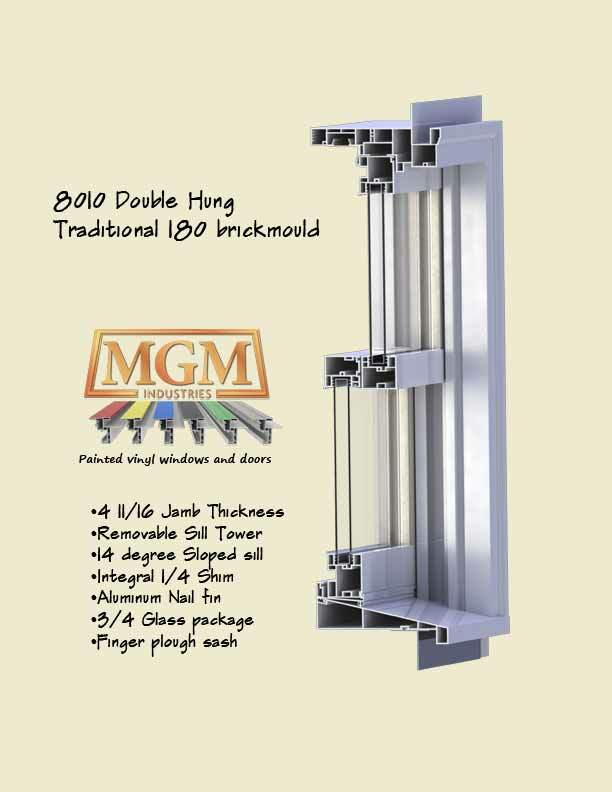 The 8018 is the same as the 8010 but has a vinyl brickmould shipped with the window to fill the gap created the brick opening and the new 8017 jamb. (There is a roughly a 1 3/8" gap that has to be filled in. 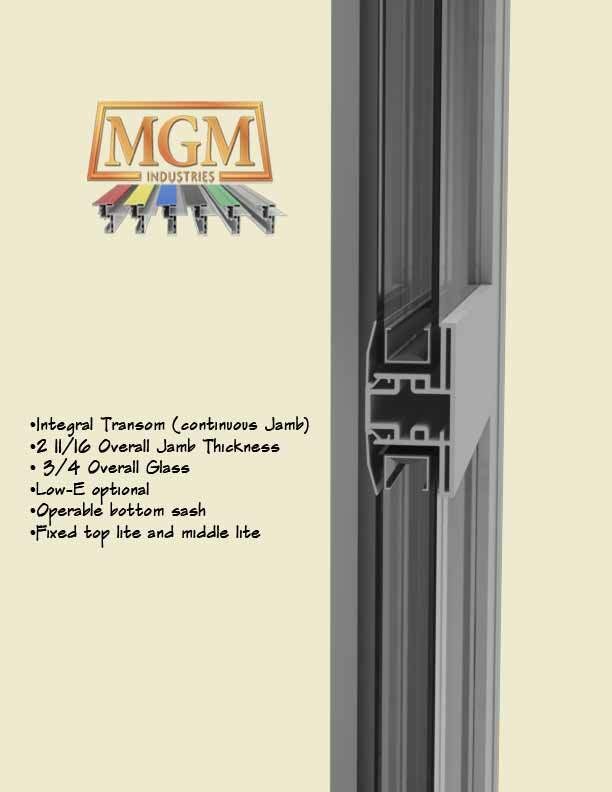 On a wood window the exterior width is 2 3/4" wider on the exterior verses interior. 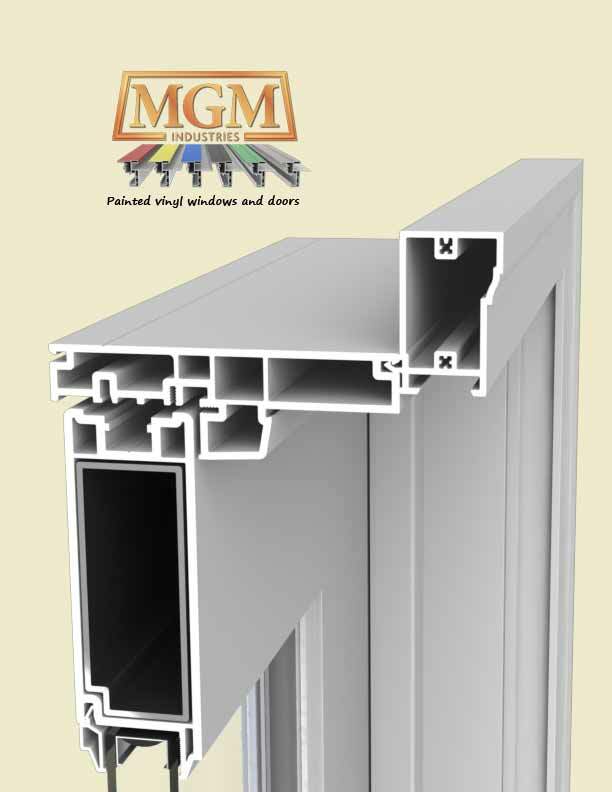 On our system the exterior width equals the interior width. 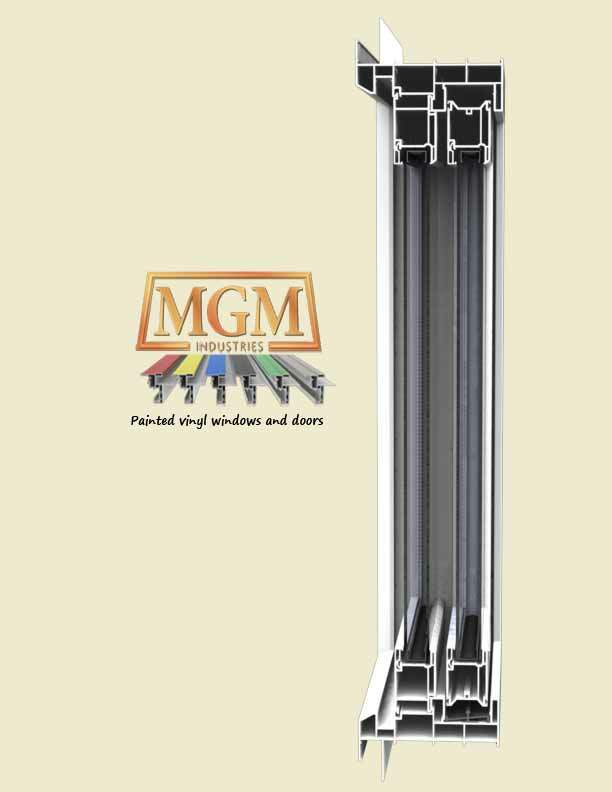 MGM casement windows and awning window--excellent thermal efficiency and unique functionality--are truly in a class of their own. 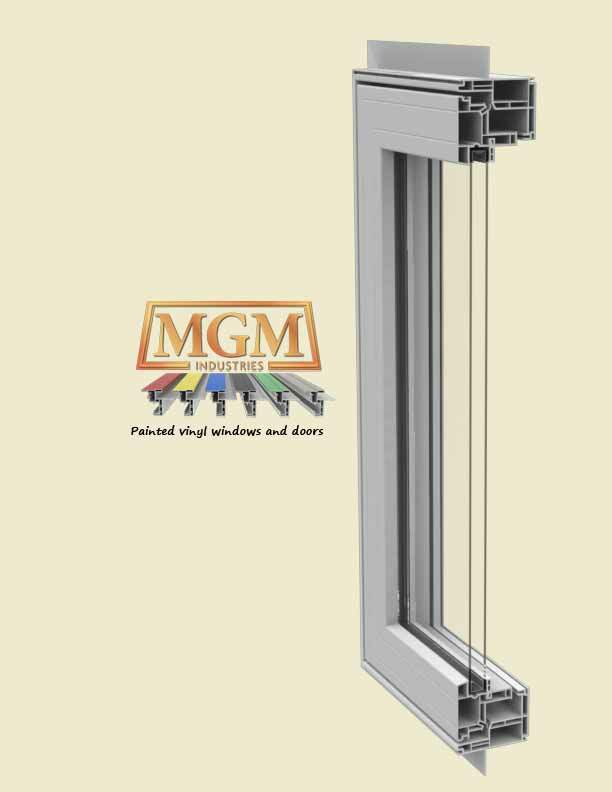 These Canadian style windows are equipped with Truth hardware to ensure reliable, near-effortless operation. 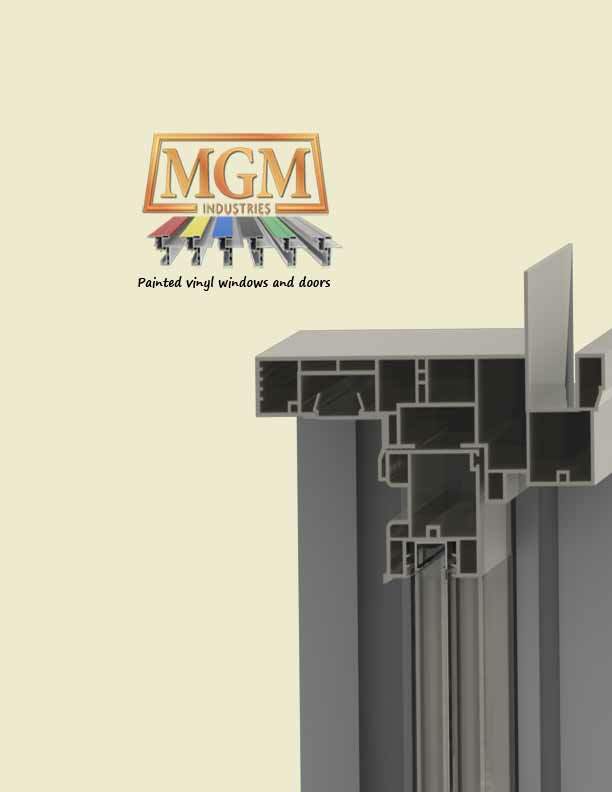 MGM casement windows can be left or right hinged to open to the outside, while awning windows open from the bottom to provide refreshing ventilation when you need it. 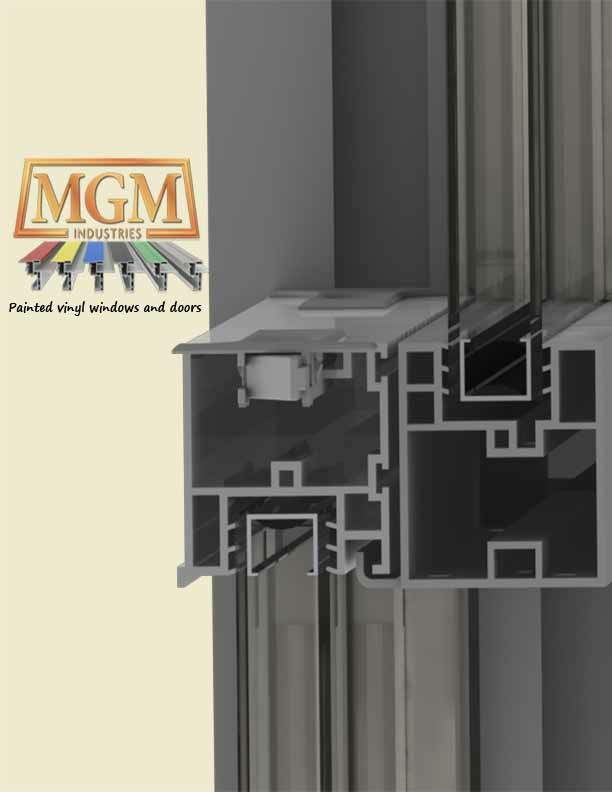 No operating window closes more tightly or securely than casement windows. 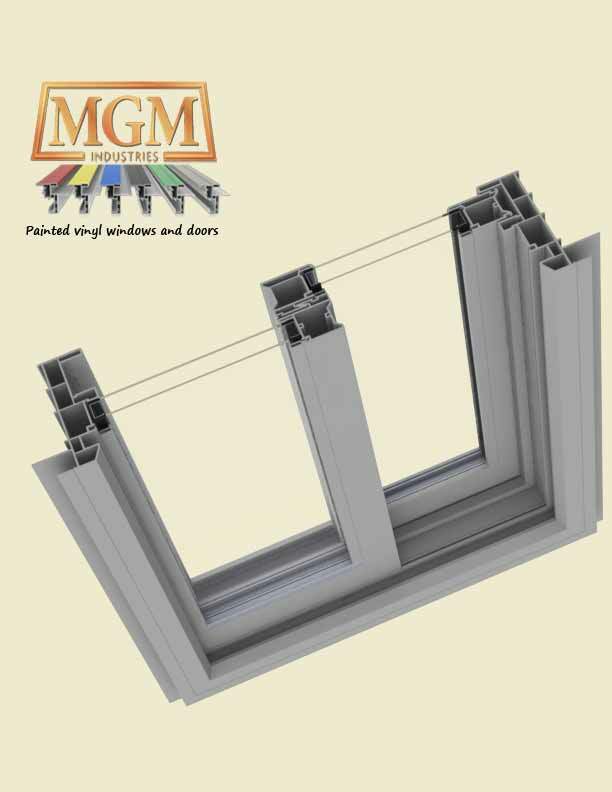 As a result, casement and awning windows are highly energy efficient, so that you can enjoy a new dimension of comfort in your home while keeping your home energy bills low. Manufactured to the highest standards of quality in America, they will give you decades of consistent, reliable operation and also hold their beauty throughout time. This patio door has a J-channel and a box-type sill construction. This system has an integral three-panel design for units that are nine feet wide and over. This door meets a R35 (design pressure 35) which means it will not fail with a wind load of 143 MPH. 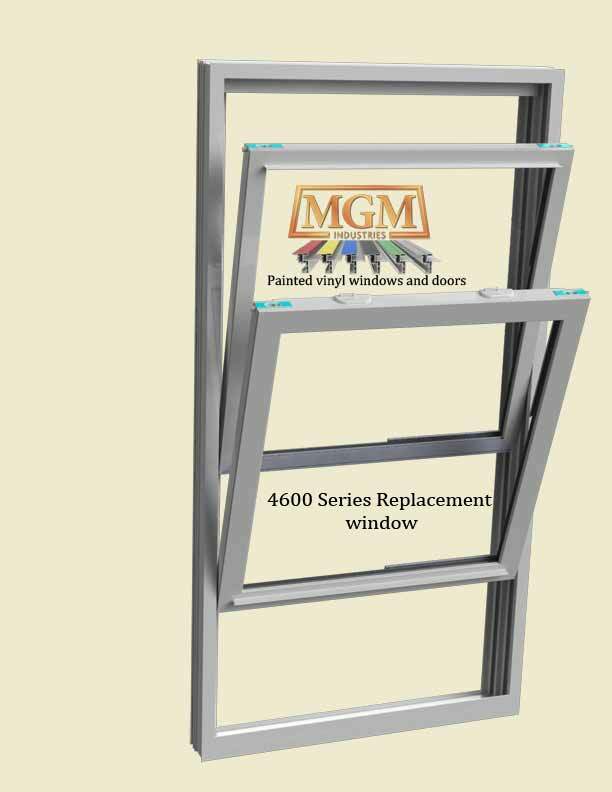 This product is suitable for multi-family application and single family homes. 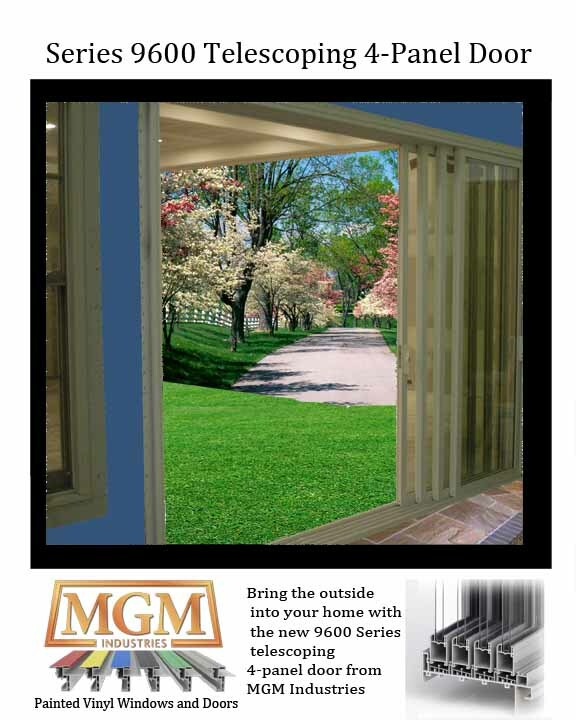 The 9000 Series patio door now comes with optional blinds between the glass. To see a larger image of the 9000 Series door click on the image to the left. MGM Industries' warranty on this glass is 10 years. 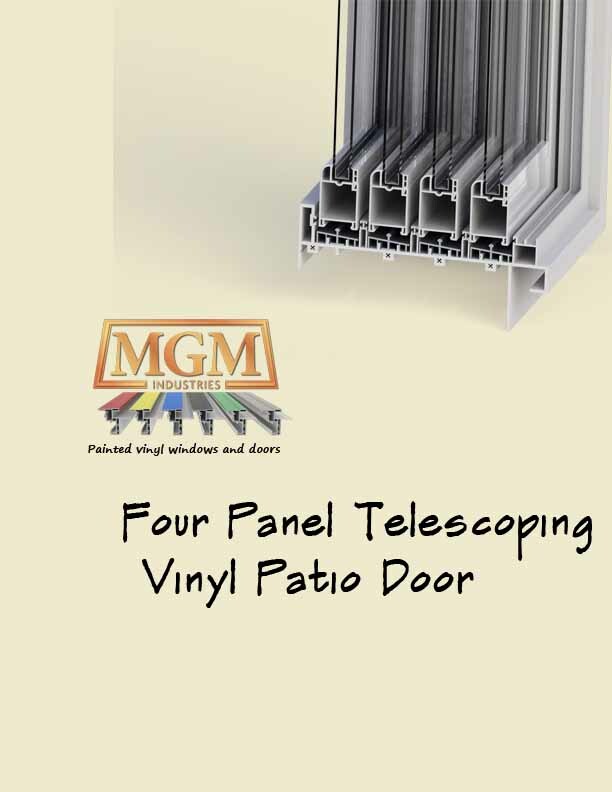 Four separate tracks on the Series 9600 four panel telescoping patio door from MGM Industries enables each door panel to slide to either side, creating a 9-foot clear opening on a standard 12-foot wide door. 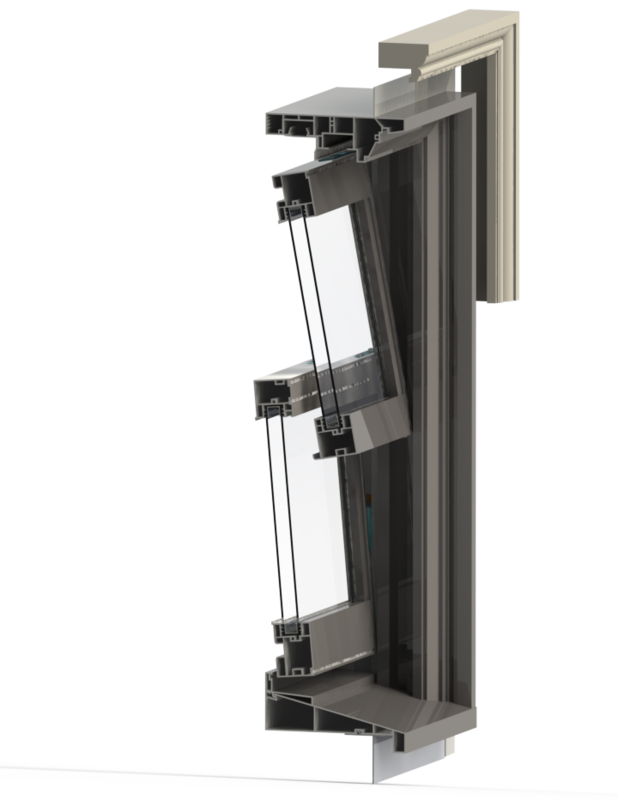 This is the first all-vinyl telescoping patio door in the USA, the unit withstands harsh salt-water environment of coastal areas, and is priced well below current wood 4-panel telescoping doors. This door is perfect to create an open "feel" between screened in porches and the main home. The door will "bring the outside into your home", like never before . For nature lovers, it's a way to go on vacation right in your home. Door handles are conveniently placed on both end panels, allowing entry or exit at either side. 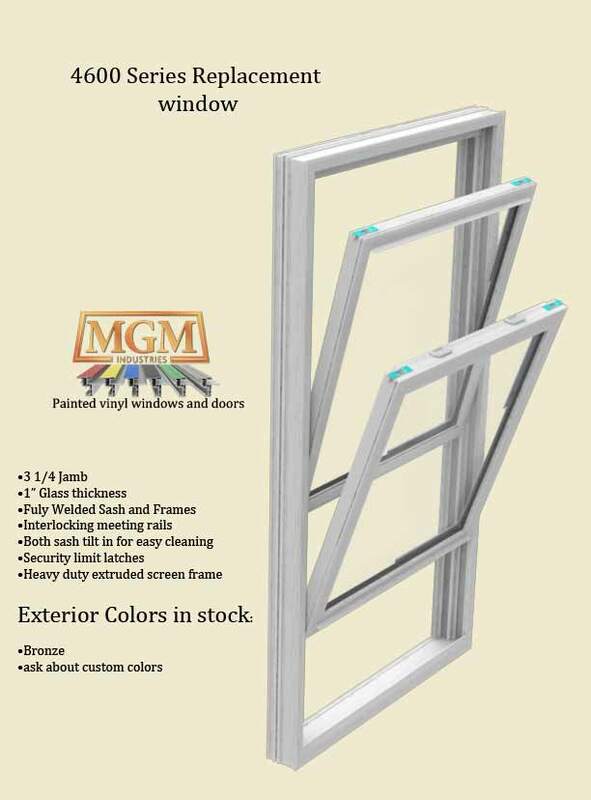 Featuring 3/4-inch insulating glass for energy efficiency, the doors are offered in standard white, tan and earthtone colors, as well as custom paint colors. The Series 9600 comes unassembled, and can be shipped via common carrier anywhere in the country. The following product numbers have Hoppe Multipoint hardware. This is a preminum European style hardware. 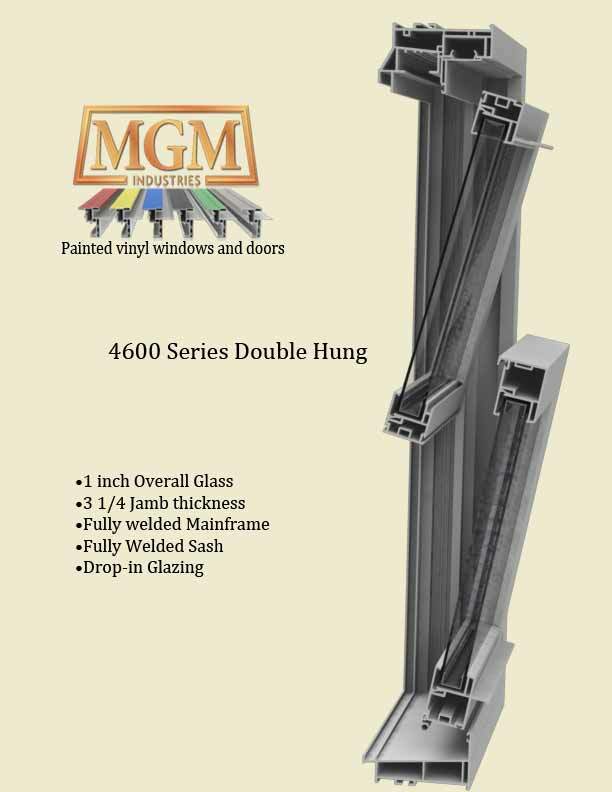 This style hardware is the best hardware available on any door in the United States. The following product numbers are pre-machined for standard Schlage or Kwikset locks. The doors come without the lock set.